CS 547: Human-Computer Interaction Seminar (Seminar on People, Computers, and Design) is a Stanford University course that features weekly speakers on topics related to human-computer interaction design. 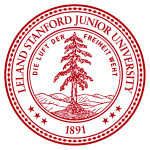 The seminar is organized by the Stanford HCI Group, which works across disciplines to understand the intersection between humans and computers. This playlist consists of seminar speakers recorded during the 2007-2008 academic year. 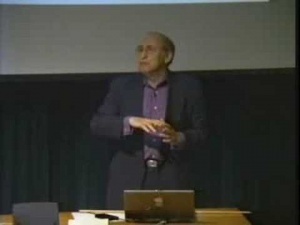 Ben Shneiderman in Lecture 17: The Design Science of Collaboration.